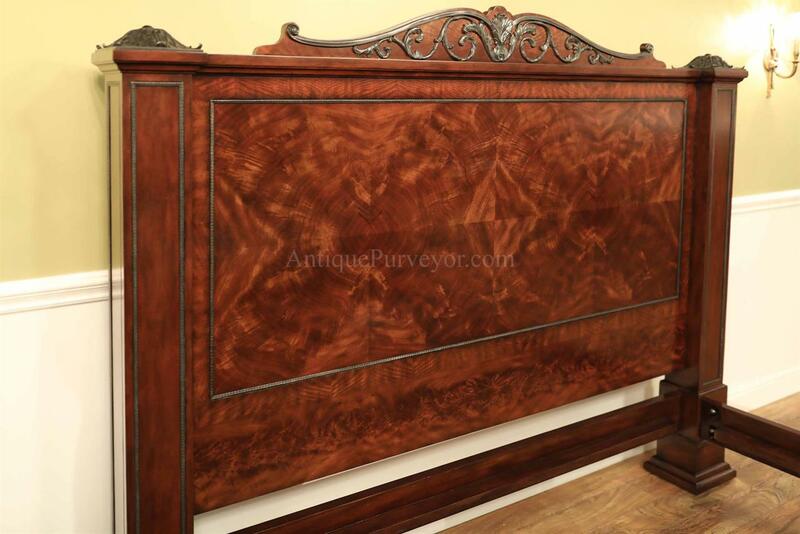 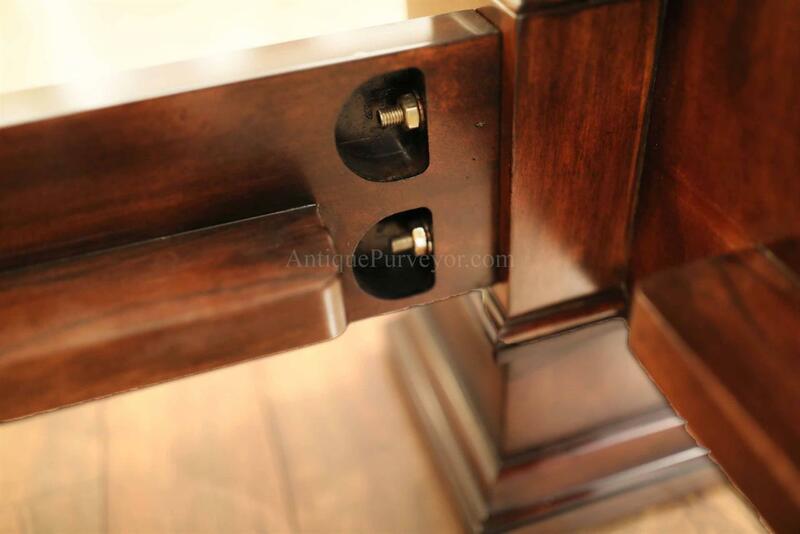 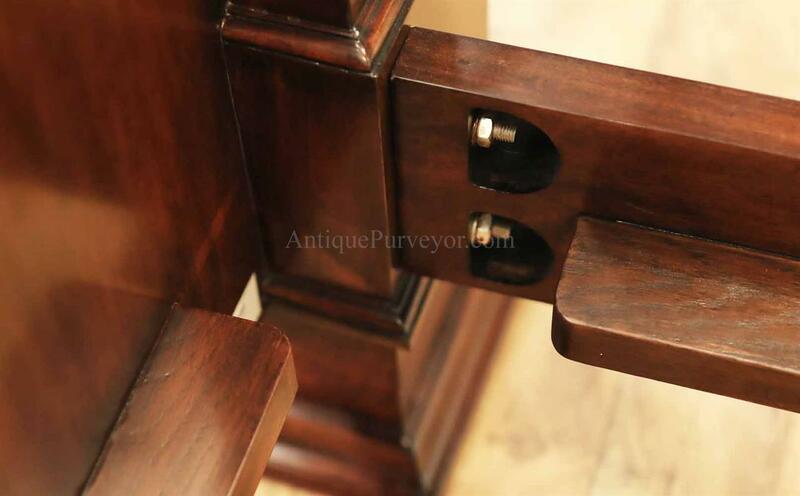 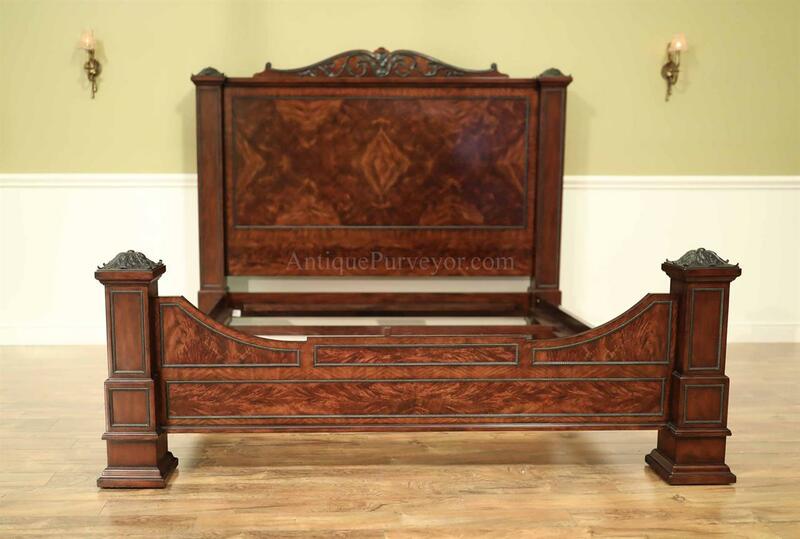 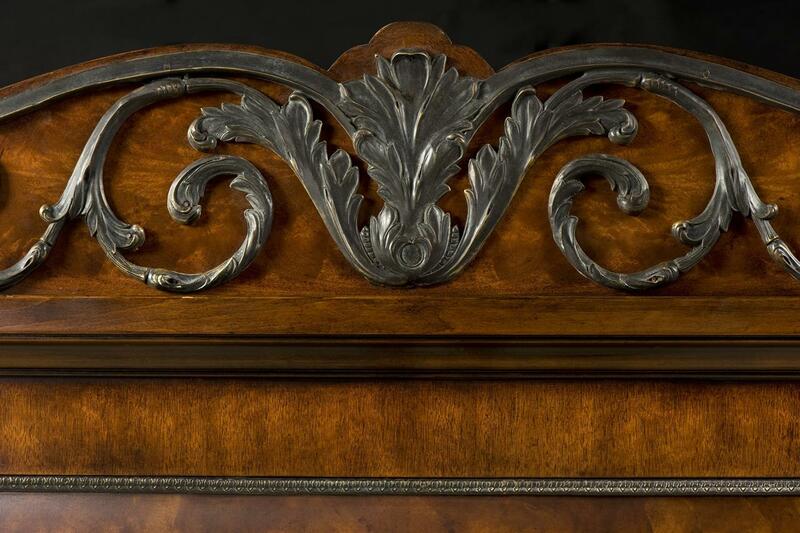 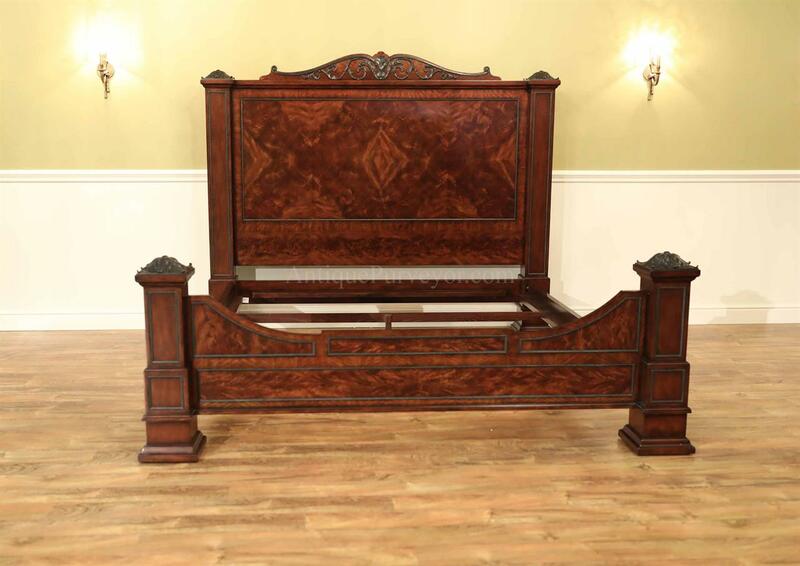 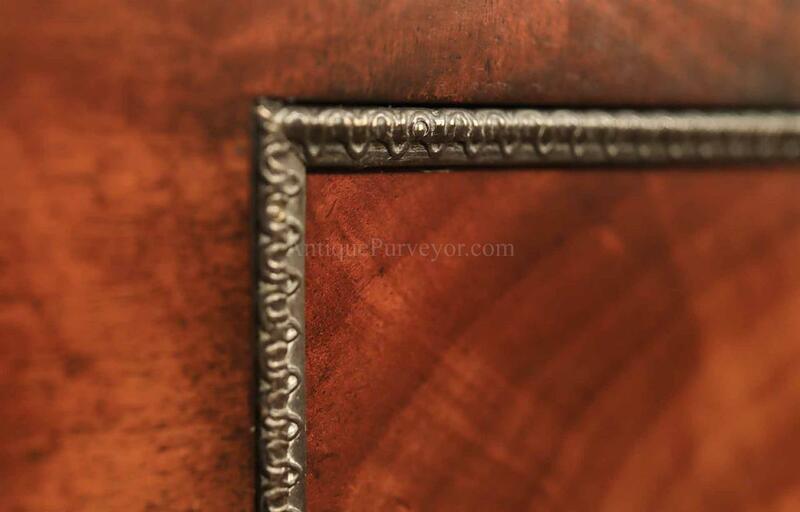 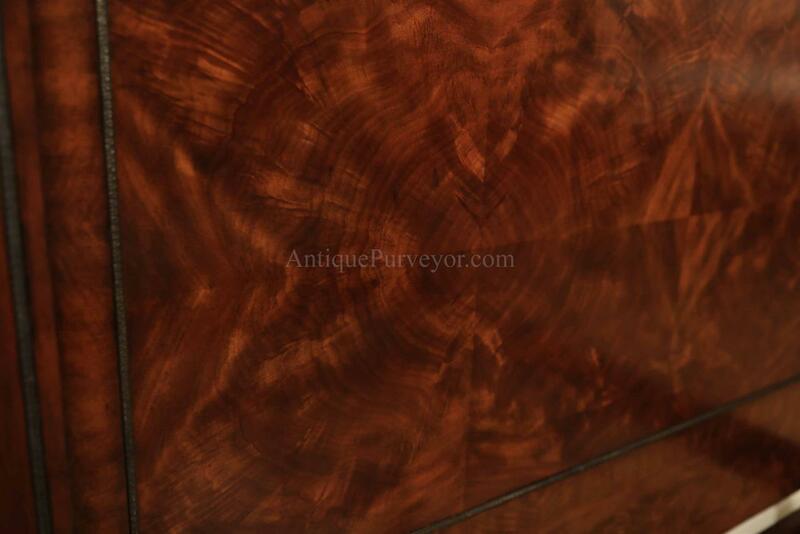 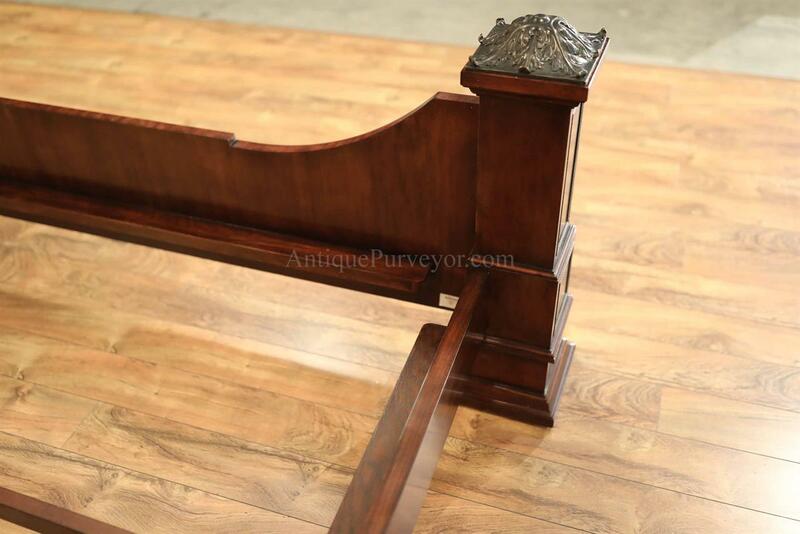 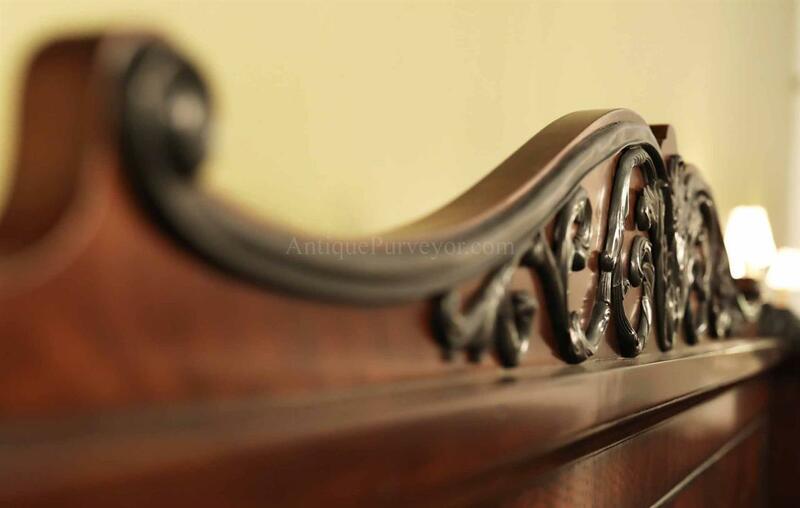 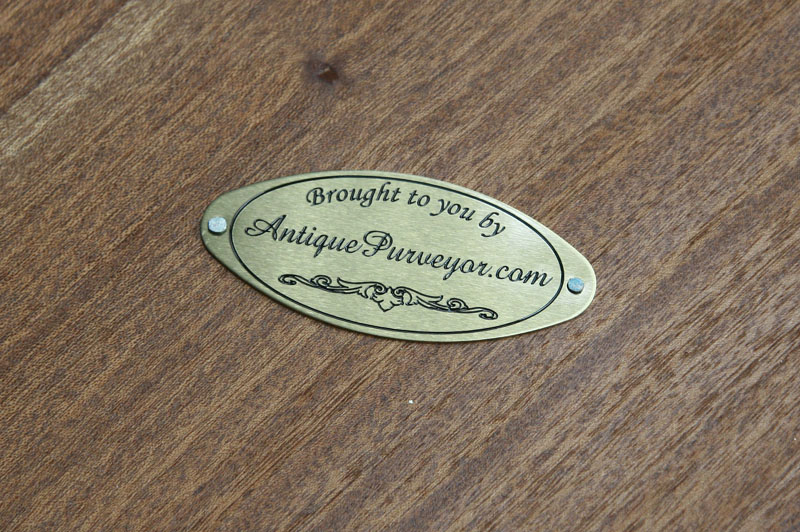 Description: Antique reproduction mahogany bedframe with brass accents. 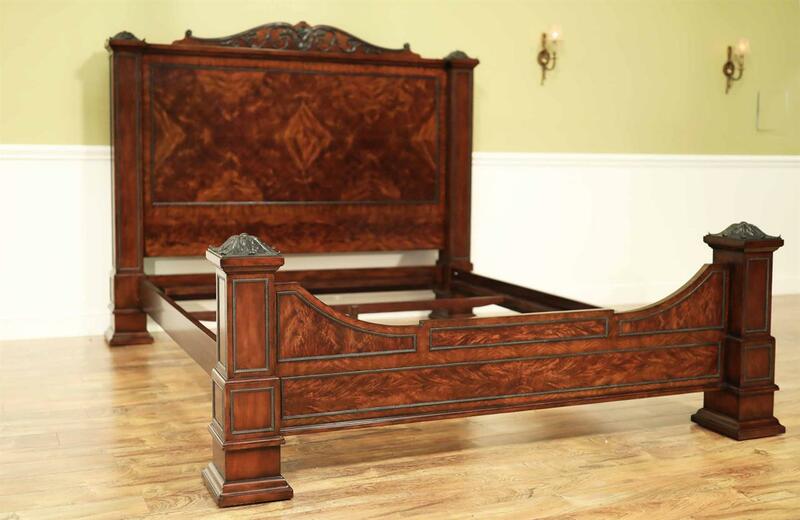 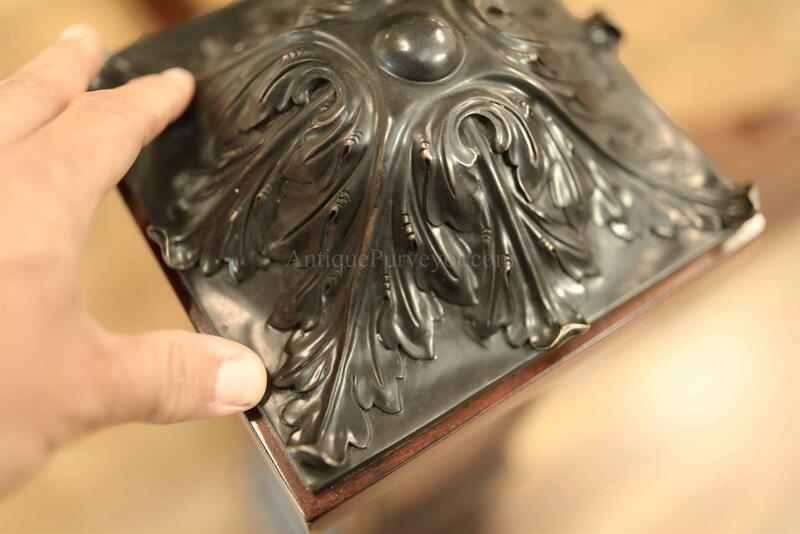 A magestic high end bedframe fit for a high end estate. 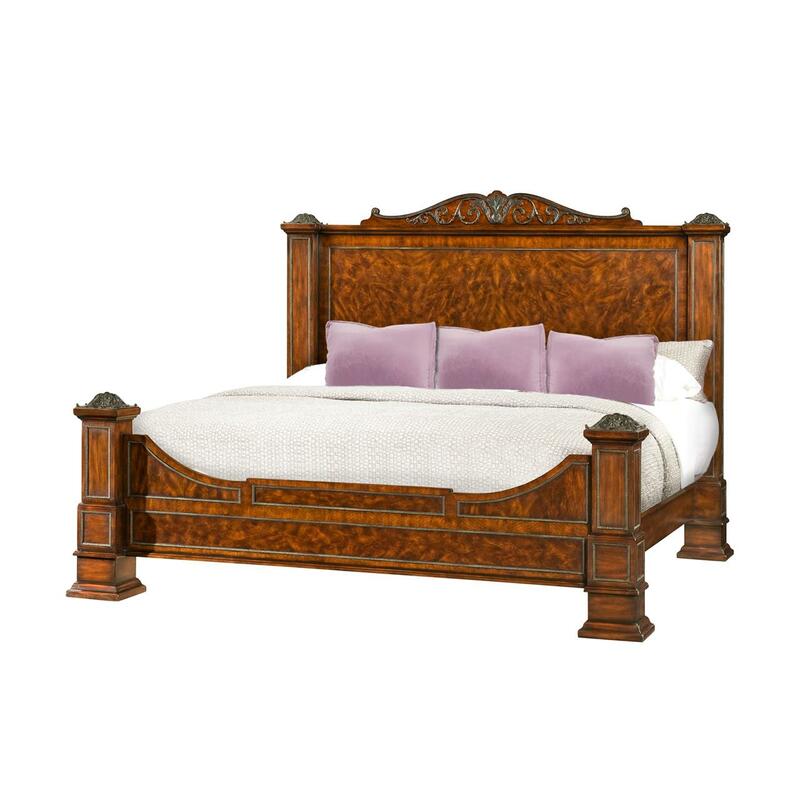 This bed is available as a queen, king and california king. 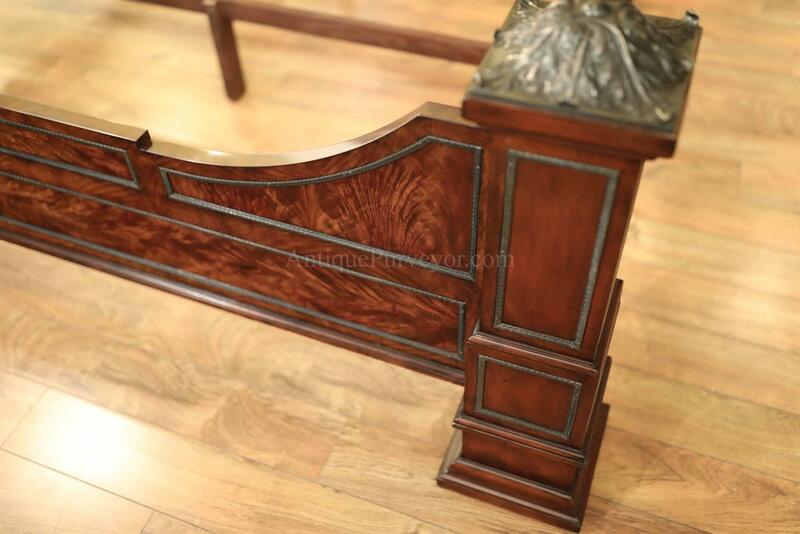 It is a special order item but it is worth the wait. 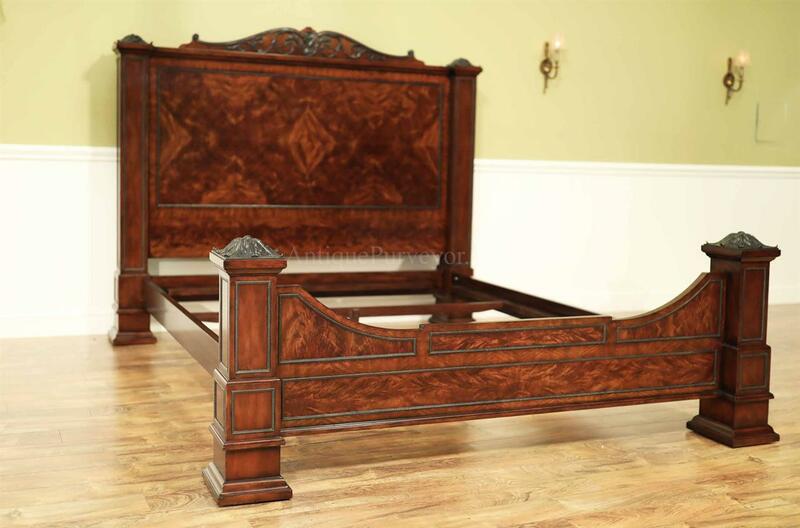 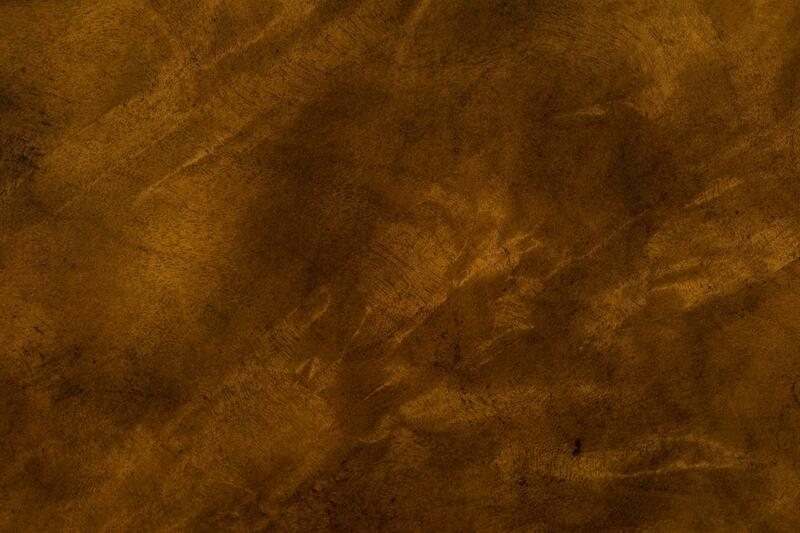 Fabulous quality and heavy bedframe. 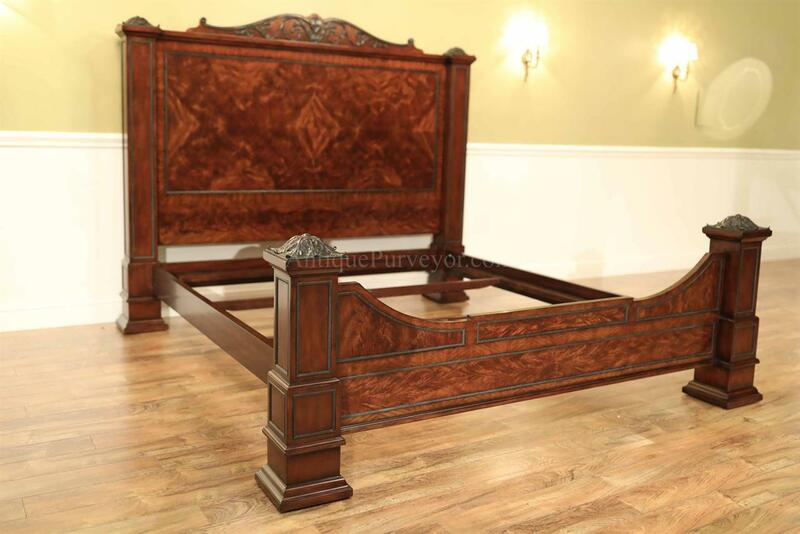 Please allow a 6 month lead time as these bed frames are built one at a time and are only made to order.